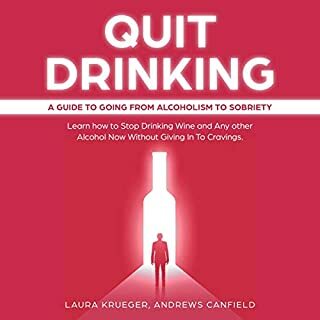 To help you make sure you have taken all the necessary steps in reaching sobriety and crafting the life you want for yourself, I am providing this audiobook for you. Review it regularly and be sure you are continuing to use the tools and techniques of sobriety to live your fulfilling life of recovery. 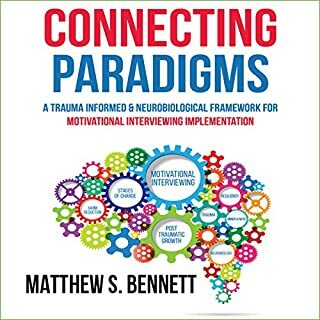 Connecting Paradigms: A Trauma-Informed & Neurobiological Framework for Motivational Interviewing Implementation provides an innovative approach to helping those struggling with past trauma to make critical life changes and heal from their pain and suffering. Scientific understanding of the brain, the impact of trauma, and research around behavioral change has grown exponentially over the last several decades. Ancient sages compared the human mind to a monkey: constantly chattering, hopping from branch to branch - endlessly moving from fear to safety. If you are one of the millions of people whose life is affected by anxiety, you are familiar with this process. 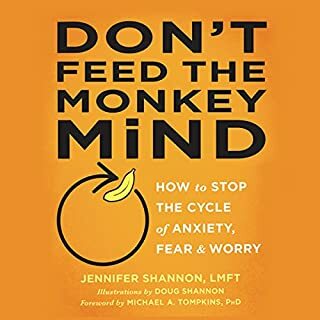 Unfortunately, you can't switch off the "monkey mind", but you can stop feeding the monkey - or stop rewarding it by avoiding the things you fear. One of my top 3 favorite courses! Do you ever wonder what is happening inside your brain when you feel anxious, panicked, and worried? 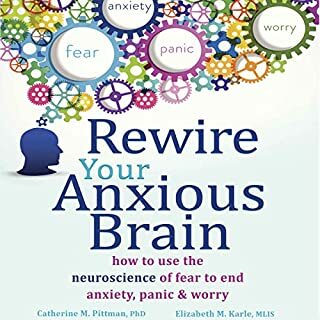 In Rewire Your Anxious Brain, psychologist Catherine Pittman and author Elizabeth Karle offer a unique, evidence-based solution to overcoming anxiety, based in cutting-edge neuroscience and research. On Nonviolent Communication, this renowned peacemaker presents his complete system for speaking our deepest truths, addressing our unrecognized needs and emotions, and honoring those same concerns in others. With this adaptation of the best-selling book of the same title, Marshall Rosenberg teaches in his own words. This is an amazing life changing book!!! In this concise book, you will learn how to do Motivational Interviewing (MI), the evidence-based, client-centered counseling approach that has demonstrated effectiveness for a range of psychological, behavioral, and health related issues. The good news is that anxiety, guilt, pessimism, procrastination, low self-esteem, and other 'black holes' of depression can be cured without drugs. In Feeling Good, eminent psychiatrist David D. Burns, M.D. outlines the remarkable, scientifically proven techniques that will immediately lift your spirits and help you develop a positive outlook on life. In The Body Keeps the Score, Bessel van der Kolk transforms our understanding of traumatic stress, revealing how it literally rearranges the brain’s wiring - specifically areas dedicated to pleasure, engagement, control, and trust. He shows how these areas can be reactivated through innovative treatments including neuro feedback, mindfulness techniques, play, yoga, and other therapies. Most of us live in a constant state of fear - of our past, of illness and aging and death, and of losing the things we treasure most. But it doesn't have to be this way, promises Zen master and Buddhist monk Thich Nhat Hanh. Drawing on a lifetime of mindfulness in action, Thich Nhat Hanh shows us how to use the practice of living in the present to acknowledge and embrace our fears, recognize their origins, and render them powerless. The world-renowned Zen teacher guides us through practical exercises for transforming fear into clarity. Here Comes The Dark Side! How to Stop Feeling Like Sh*t is a straight-shooting approach to self-improvement for women, one that offers no-crap truth-telling about the most common self-destructive behaviors women tend to engage in. From listening to the imposter complex and bitchy inner critic to catastrophizing and people-pleasing, Andrea Owen - a nationally sought-after life coach - crystallizes what's behind these invisible, undermining habits. With each chapter, she kicks women's gears out of autopilot and empowers them to create happier, more fulfilling lives. Do you or anyone you know suffer from bouts of extreme anxiety, overwhelming depression, or paralyzing panic attacks? Take control of your mental and emotional health today with this powerful guide! The fast-paced world of today moves at lightning speed, and we haven't evolved to deal with the amount of mental stress that our psyches are subjected to on a daily basis. Coupled with the proliferation of social media and the rise of FOMO along with economic uncertainty, we can easily see why a lot of people mentally break down and give in to these harmful disorders. 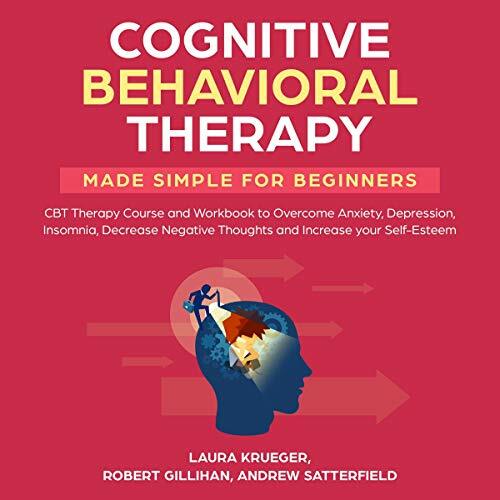 In this no-nonsense, straightforward guide, Laura Kreuger provides an arsenal of tools for dealing with mental issues including depression, anxiety, phobias, and more using the sound principle of cognitive behavioral therapy (CBT). Having dealt with anxiety and depression firsthand, you will be shown the blueprint to take back control of your life once again. 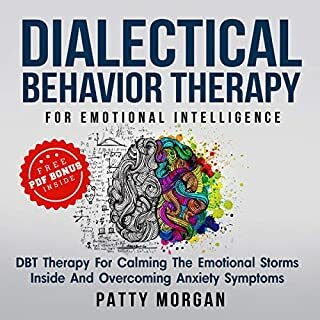 Inside, you will find everything you need to get started practicing cognitive behavioral therapy exercises in your own home and reaping the rewards they provide as a result. Cognitive Behavioral Therapy Made Simple for Beginners is a powerfully effective guide filled with actionable tips to help you deal with mental breakdowns permanently. Stop managing your anxiety and get rid of depression and panic attacks today. Scroll up and click the button to buy now! I totally enjoyed every second I spent listening this book. It brought to focus how I had been allowing negative thoughts fester. I will apply the things I learnt here so I can have a more positive life. I loved this book. I suffer from depression, anxiety. This book shares so many enlightening things on the matter, and wonderful outlooks. It gives a lot of wonderful advice and coping mechanisms. It also helps you to understand different mental disorders that others are suffering with. Very good book. Great read, well researched and organized. It summarizes the main therapies as stated in the description in an easy manner and with good examples. This would be useful to b someone considering therapy for the first time. It does have enough depth to substitute for therapy, which is a good things, but does give insight into the what and why of certain techniques. A top book. Very educational and easy reading. This book is good for working on your brain and attitudes. Excellent read on the principles of cognitive Behavioral Therapy. I recommend this to anyone who might be suffering from depression, anxiety or negative thinking. This course is very well researched and well presented. Excellent case studies and examples. Excellent narrated by Ridge Cresswell! 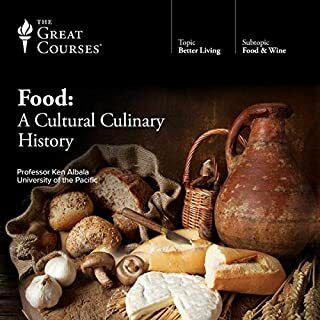 This audible is very interesting and insightful and very useful for everyone. Excellent value, very detailed and very relevant for everyone. I am still enjoying this book on Audible. Thank you. I think this would be a great way to get to know about this topic. It is the way for a better life. I like Laura Krueger, Robert Gillihan, Andrew Satterfield’s writing style very much. I used the techniques provided by the authors in this audible. That was a day ago! Today I drove once more. I feel so poised and less alone now. Thank you, it really works. There are few simple mind hacks and psychological tricks explained in this book to overcome the anxiety. This book deserves more than five stars. I go through many Cognitive Behavioral Therapy books, but none of the gave the mindset. I look forward to the author for more books for sure. There is a lot to discuss but what I like the most about the book is that it really is a workbook rather than listening to what theoretically might help the author is walking you through steps that can help. This book has been so helpful for me! It has allowed me to sift through what I am thinking and feeling and put some order to it.